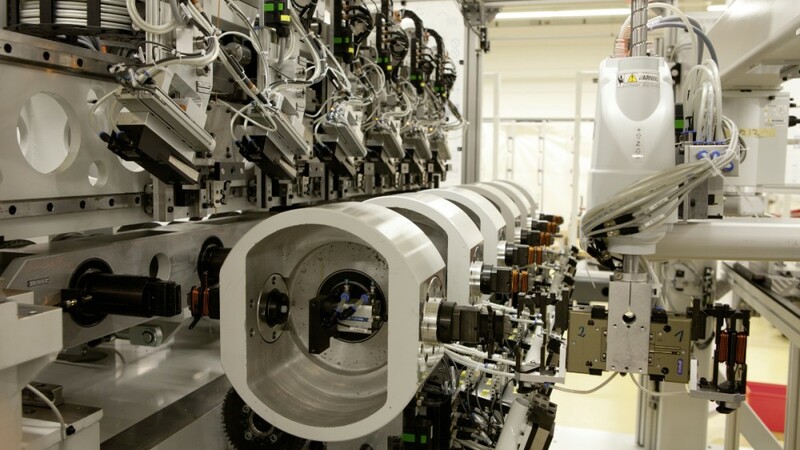 The global automotive and industrial supplier Schaeffler today concluded a contract to acquire Elmotec Statomat Holding GmbH (hereinafter referred to as “Elmotec Statomat”), based in Karben near Frankfurt am Main, Germany. Elmotec Statomat GmbH is one of the world’s leading manufacturers of production machinery for the high-volume construction of electric motors and possesses unique expertise in the field of winding technology. With this acquisition, Schaeffler is expanding its expertise in the construction of electric motors and thereby driving forward the implementation of its electric mobility strategy. Elmotec Statomat is an owner-operated company that in 2017 generated sales of around 40 million euros and currently has around 200 employees; the company has been a technology leader in the field of production machinery for electric motor construction for over 60 years, with a primary focus on the production of stators. With its individually scalable, innovative winding technologies, the company has achieved a leading market position in the field of electric motor production. Wave winding technology in particular is considered a leading field of future development for electric mobility in terms of power density, efficiency, and efficient high-volume production. “With its technologies, Elmotec Statomat has already proven its outstanding performance capability and power of innovation. With more than 50 individual intellectual property rights in 13 patent classes worldwide, the company is one of the world’s leaders in the field of winding technology in stator production. Through this acquisition, we are most importantly expanding our manufacturing expertise in the field of electric motors and thus opening up further potential for growth by producing electric motors and stator production facilities”, explained Dr. Jochen Schröder, Head of Schaeffler’s E-Mobility business division. Schaeffler previously acquired Compact Dynamics GmbH – a development specialist in the field of innovative electric drive concepts – at the end of 2016. By acquiring Elmotec Statomat, this expertise will be expanded by the addition of further expertise in the high-volume production of stators for electric motors. “With the Schaeffler Group – an innovative family company with extensive manufacturing expertise – we have found the perfect partner for further developing our technologies. Schaeffler has comprehensive expertise and capacities in tool manufacture and special machinery, as well as extensive experience in safeguarding and industrializing technologies. Together, we see great growth potential in the manufacture of electric motors and electric motor production facilities. 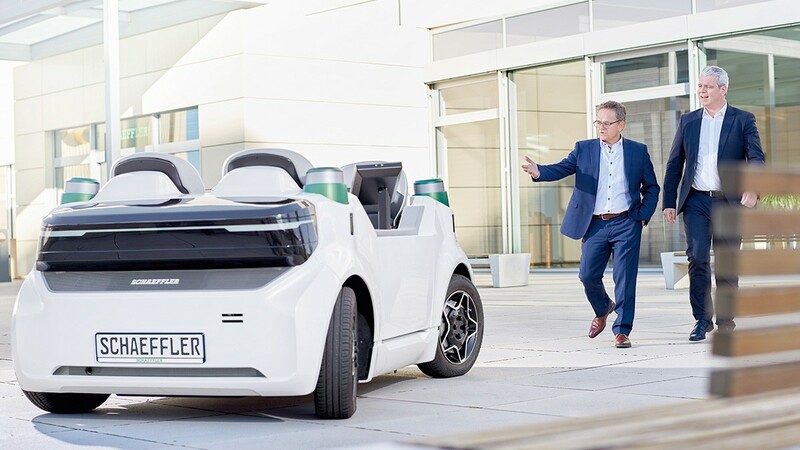 The transition to electric mobility promises special opportunities from which all of our customers will benefit,” said Sadik Sadiku, Owner and Managing Partner of Elmotec Statomat GmbH. The acquisition is to be completed during the first quarter of 2019 once all of the closing conditions have been submitted. It has been agreed that the purchasing price will not be disclosed. A short presentation is available in the IR „Events and Publications“ section of the Schaeffler website.